This one sounds really awesome! Saw it on Netgalley and put a request in but I'm still waiting on an answer. Still fascinated with this series! Loved the Weather Wardens and being in the same world is just as cool! I've heard some good things about Rachel Caine, but haven't given her a read. Firelight does sound interesting. Firelight does sound good, I haven't requested it only because I've got too many books! Can't wait to hear how it is. 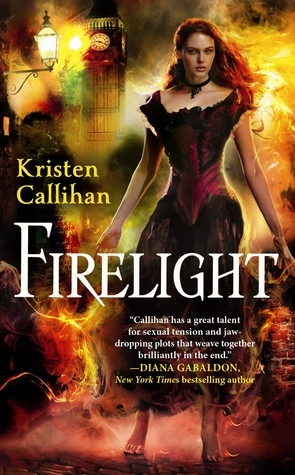 I've never heard of Firelight, but it looks awesome...adding it to my TBR list! I haven't heard of these books but they sound interesting! Great picks on both counts! I hope you get to read them soon. Lol, feels like I'm saying it all the time, but you always have such interesting looking books! I'm so curious about them. Looks great! Thanks for stopping by! 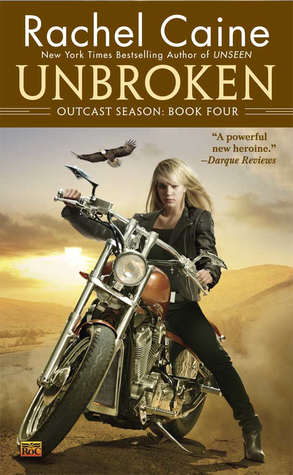 Firelight sounds really interesting - I think I'll have to add it to my TBR list!